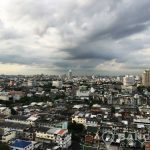 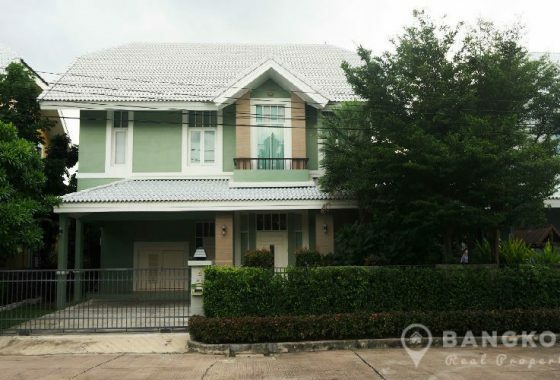 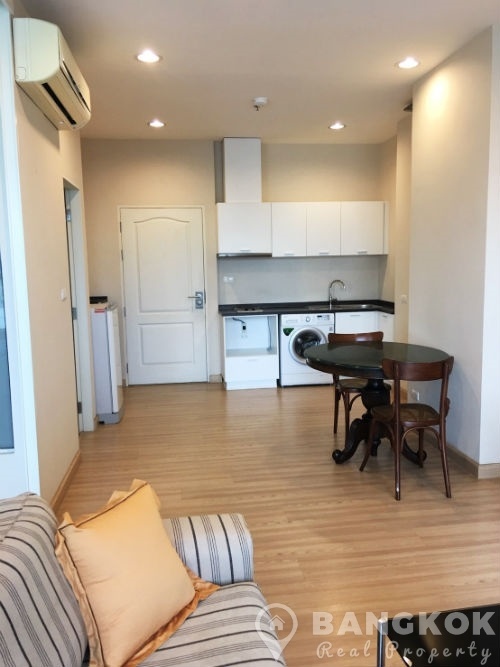 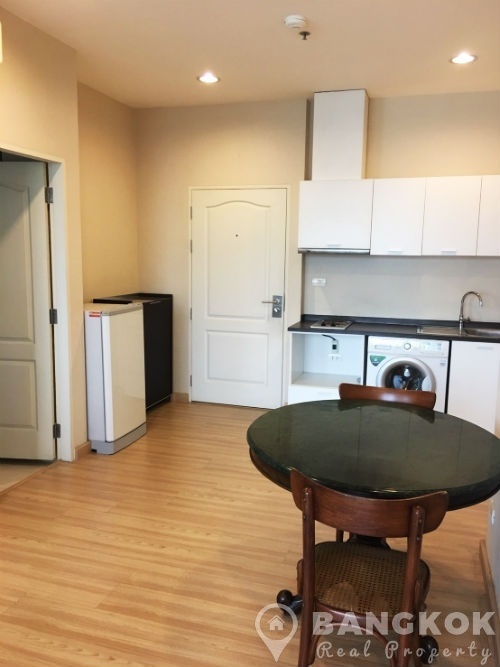 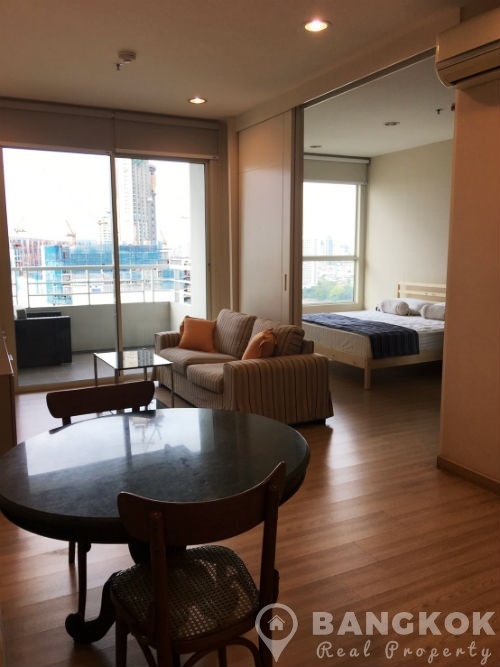 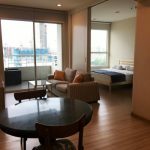 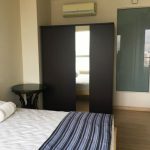 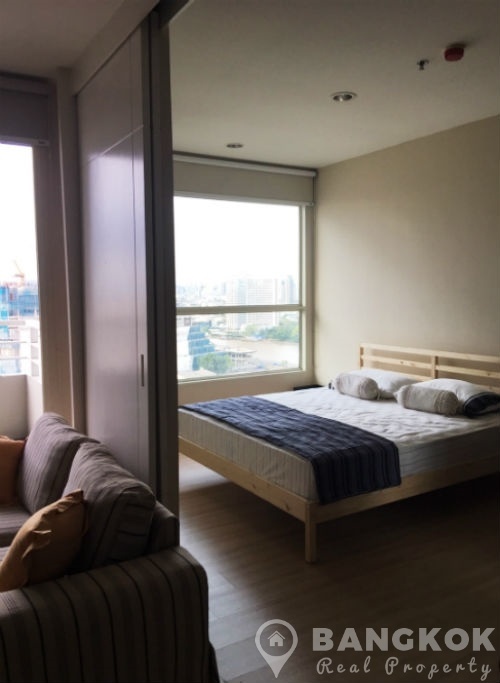 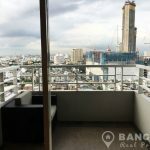 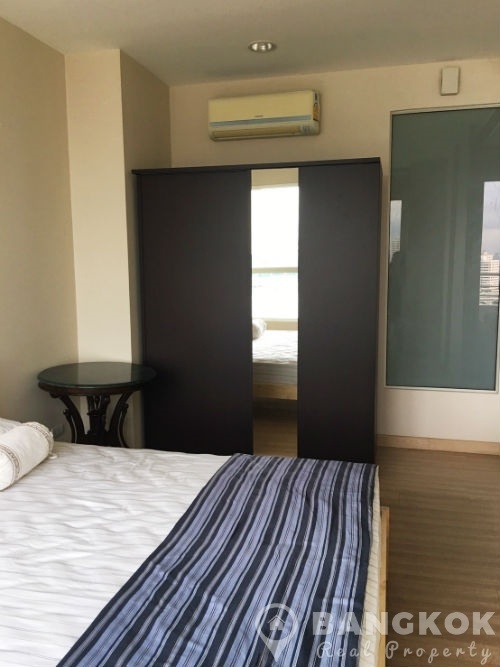 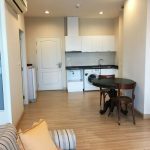 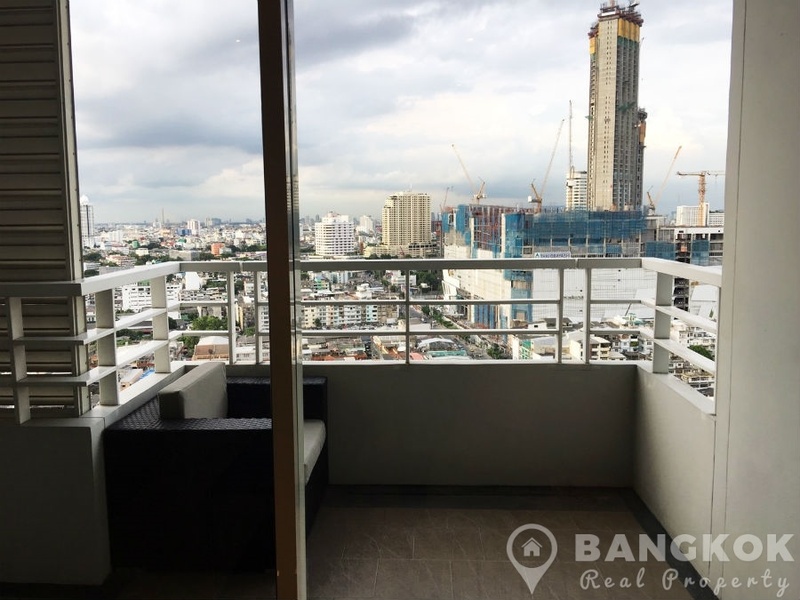 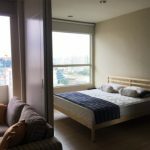 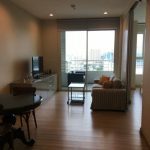 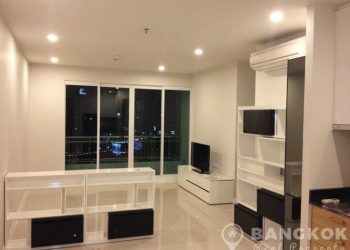 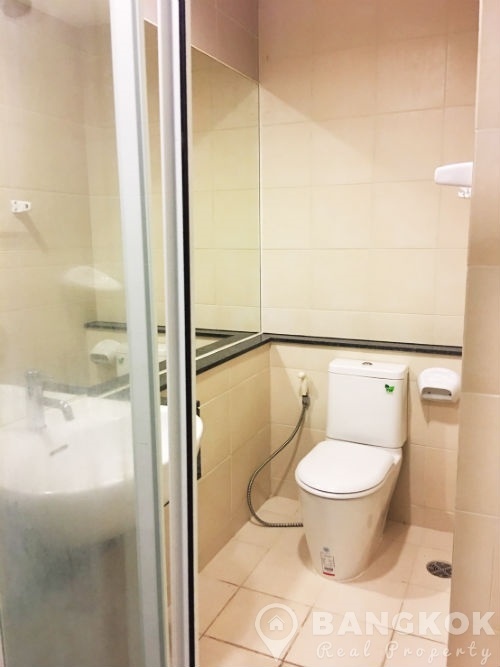 This bright, modern, with views of the Chaophraya River 1 bed is now available to rent at The Light House is superbly located just 15 minutes walk from Krung Thonburi BTS Station. 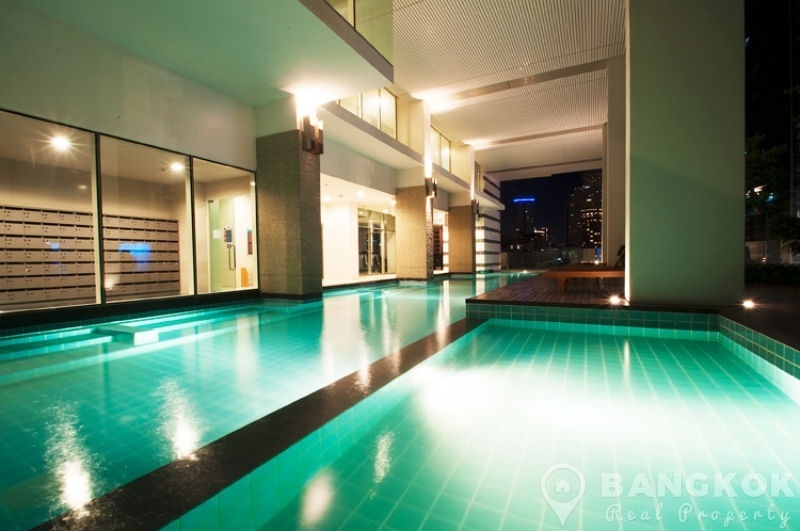 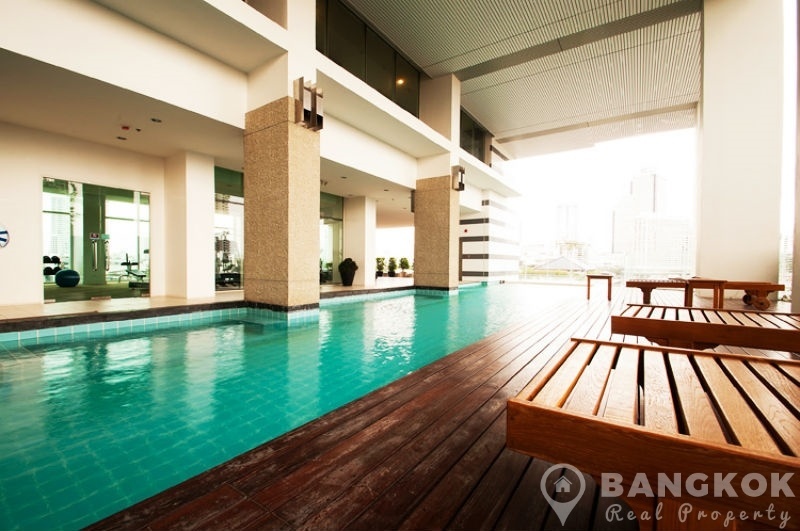 This high rise development just off Charoen Nakhon Road, built in just 2009 offers easy access to Mandarin Oriental, The French Embassy, Asiatique @ The Riverfront, Sena Fest Mall, Shrewsbury International School and the Nonsi Golf Driving Range. 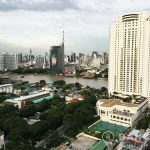 Situated on a high floor of The Light House this unit has 1 double bedroom, 1 modern bathroom and 46.57 sq.m of living space with a large balcony and and great views of the Chaophraya River . 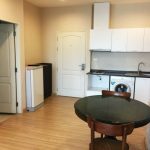 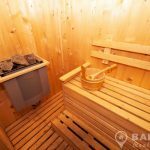 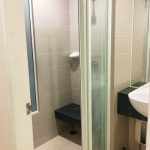 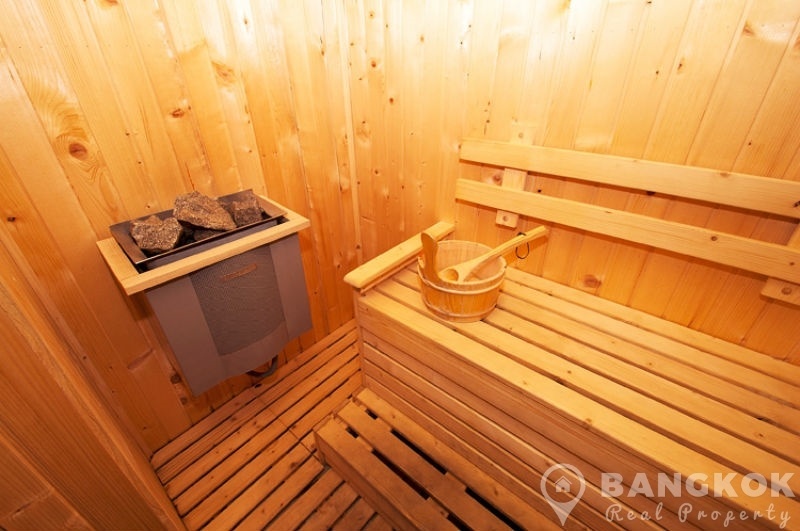 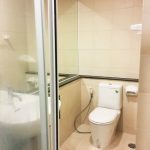 The unit comes fully furnished with wooden floors, LCD TV, large picture windows, modern kitchen with electric ceramic hob, extractor fan, microwave, fridge-freezer and washing machine. 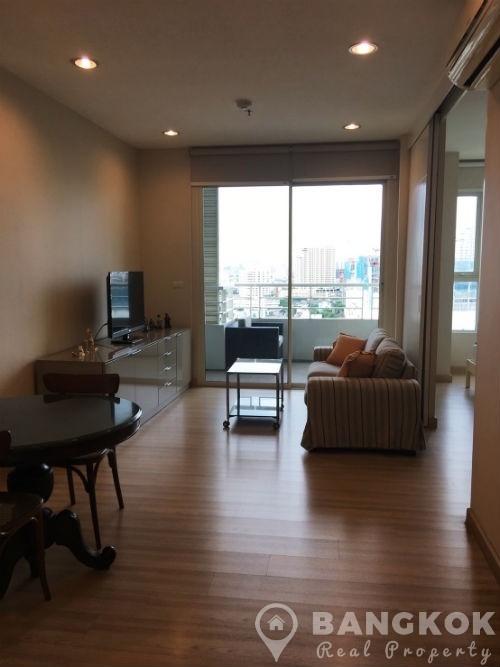 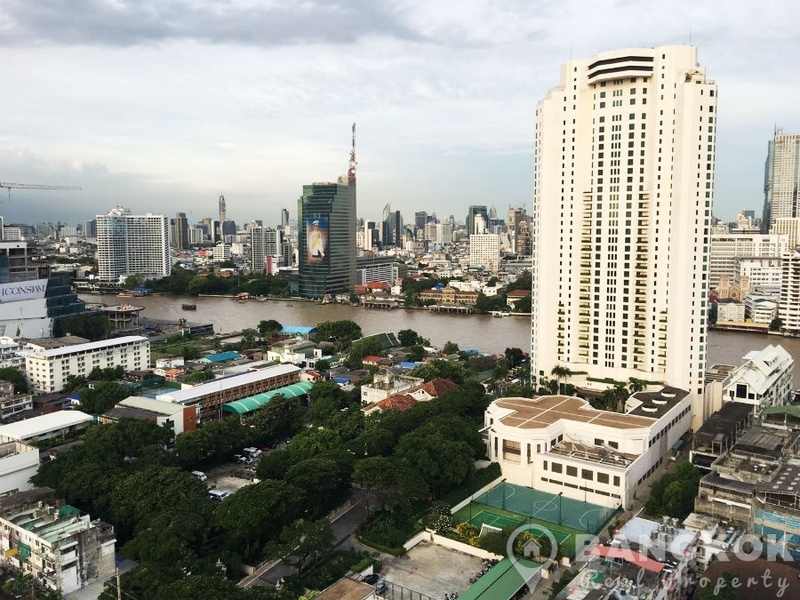 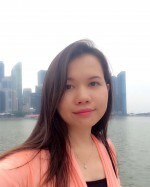 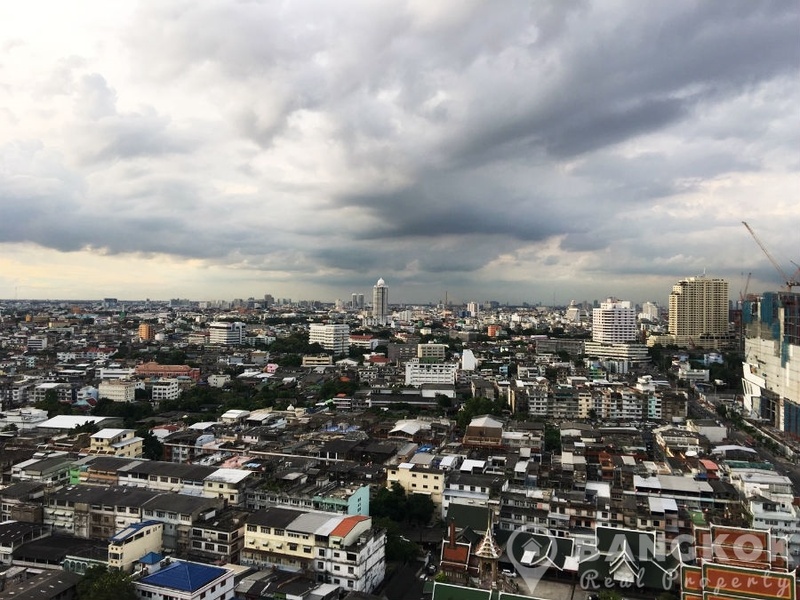 The Light House is a condominium project, located just off Charoen Nakhon Road with views of the Chaophraya River with easy access to Krung Thonburi BTS stations. 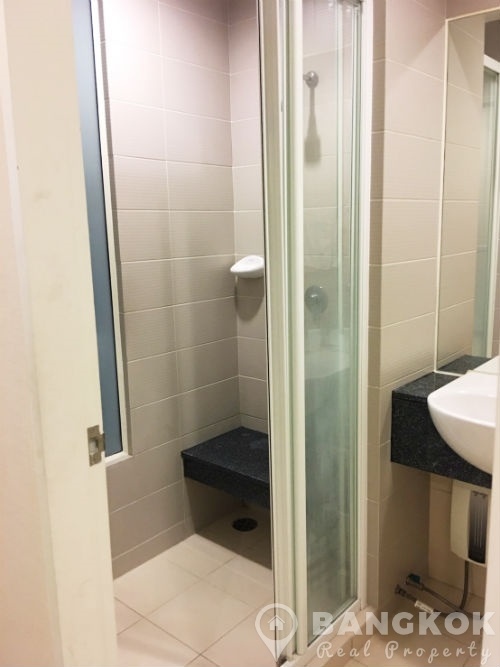 Completed in 2009 by Rasa Property Development, The Light House is a high rise project which comprises of a single building with 30 floors with 297 units.